The Climate Change Act 2008 sets the policy framework for our energy sector – to reduce CO2 emissions by 80% of 1990 levels by the year 2050. This is a BIG ask and it means doing it NOW. It means completely changing the business as usual scenario. This simply won’t happen without government intervention to shift to low carbon energy generation because market forces will just lead us to the dangerous climate change scenario. That intervention is through subsidies for low carbon energy projects. As the price of low carbon projects declines these energy generation strategies will compete on price with oil, gas and coal – without the environmental costs of CO2 emissions. The Energy Bill is currently progressing through Parliament. To ensure a secure low carbon energy sector the Department for Energy and Climate Change (DECC) has been developing an energy policy based on an energy mix from a diverse range of sources. Getting the mix right is not easy. The intervention of the Treasury and the Gas Generation Strategy (Osborne’s Dash for Gas – including Shale Gas) has complicated matters. The energy generation policy is being enacted through the Energy Bill which is currently (March 2013) going through the legislative process. The government has deferred setting a carbon target for electricity generation for the next carbon budget until after the next election, against the advice of the Committee for Climate Change. Tim Yeo has submitted an amendment to the Bill to set a 50g Carbon / kWh hour by 2030. The current figure is 490g/ kWh. By its nature, shale gas production requires a more sustained level of drilling to maintain production. After fracturing, individual well production falls fairly rapidly, requiring new wells to be drilled into fresh areas of the shale (or re-fracturing of older wells). 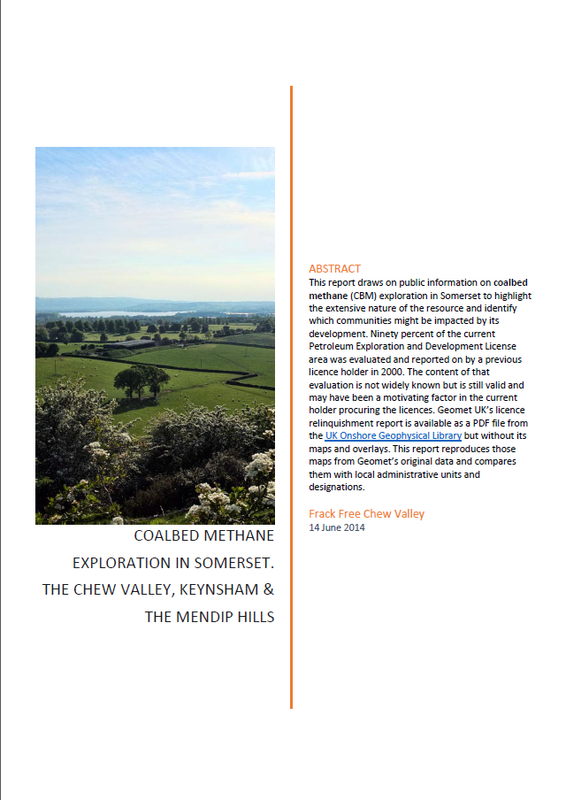 In addition to securing the consent of individual landowners, securing community support and planning permission for whatever pattern of development is proposed will be crucial to sustaining shale gas activity and production. What are the estimates for the amount of shale gas in place in the UK, Europe, and the rest of the world, and what proportion is recoverable? Why are the estimates for shale gas so changeable? What are the prospects for offshore shale gas in the UK Continental Shelf? Should the UK consider setting up a wealth fund with the tax revenue from shale gas? What have been the effects of shale gas on the LNG industry? Could shale gas lead to the emergence of a single, global gas market? What are the effects on investment in lower-carbon energy technologies? What is the potential impact on climate change objectives of greater use of shale gas? The committee is yet to publish its revised report.